Keap Payments - who Is WePay? 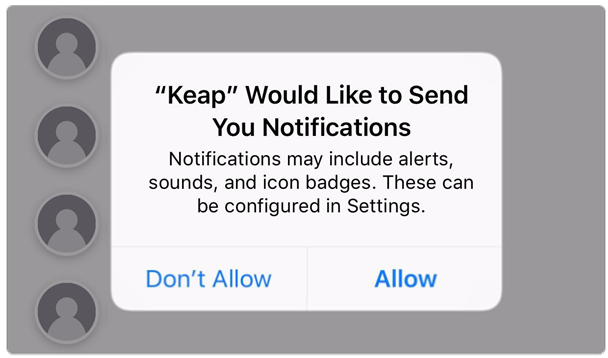 Keap Payments - why was my withdrawal cancelled or charged back? Keap Payments - why do you need my social security number? 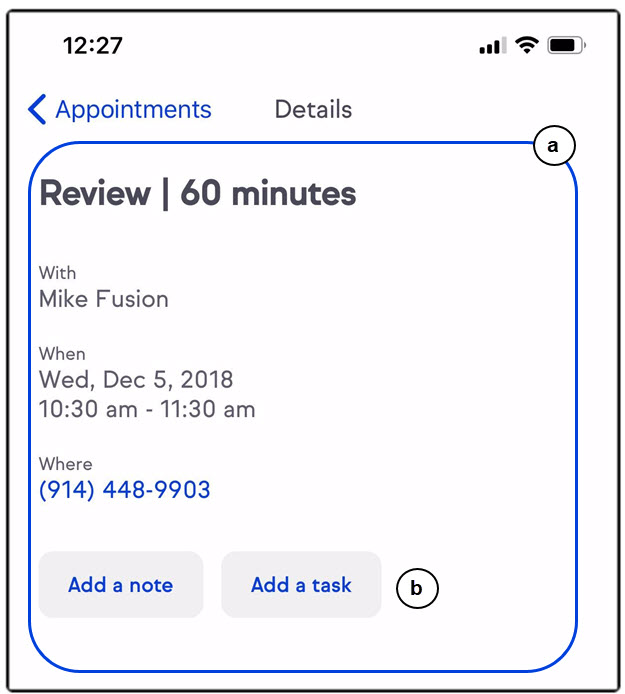 Appointment activity will automatically create in the contacts record when they schedule an appointment. This includes current and past appointments. 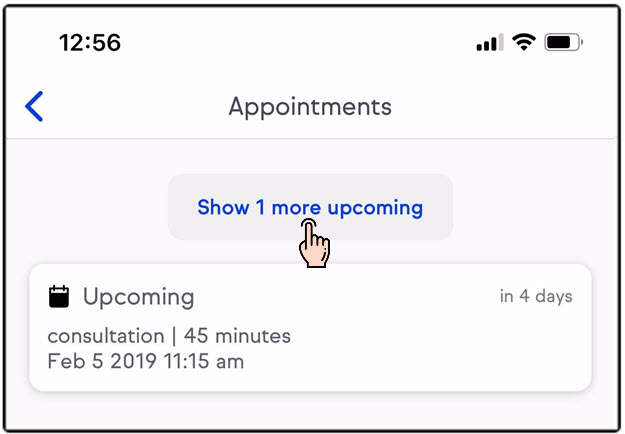 A "Show more upcoming" button will be displayed to show more appointments. 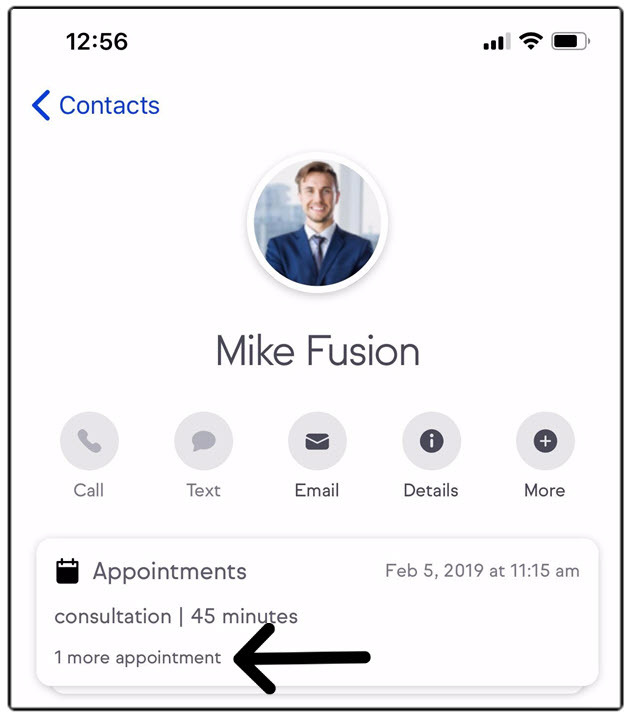 When your customer books through your appointment link a push notification will be sent to your mobile. You are viewing the Infusionsoft Help Center. 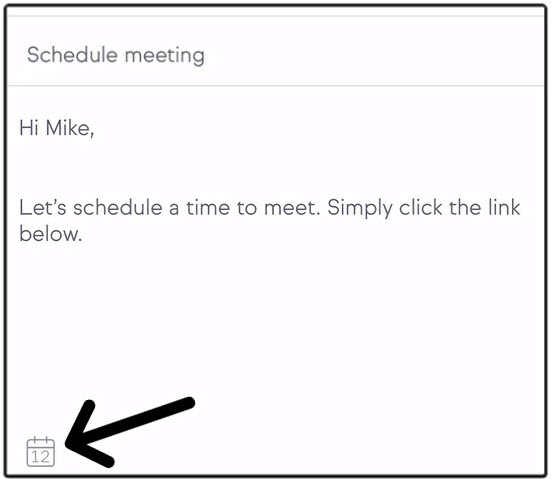 Infusionsoft can be identified by the top navigation menu. 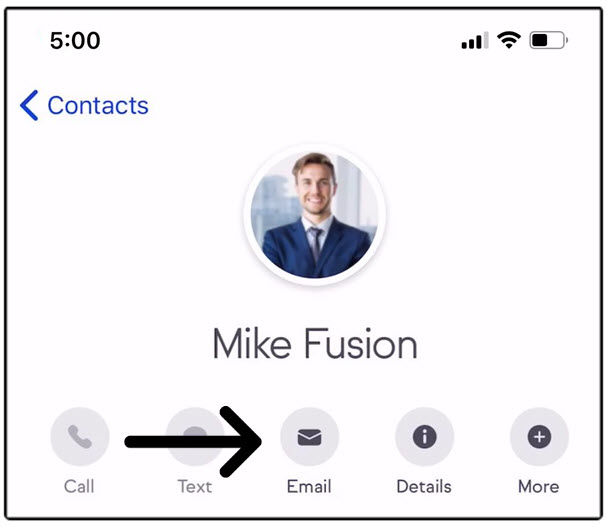 If your Infusionsoft looks like the image below, Click Here to switch over to the Classic Infusionsoft Help Center. 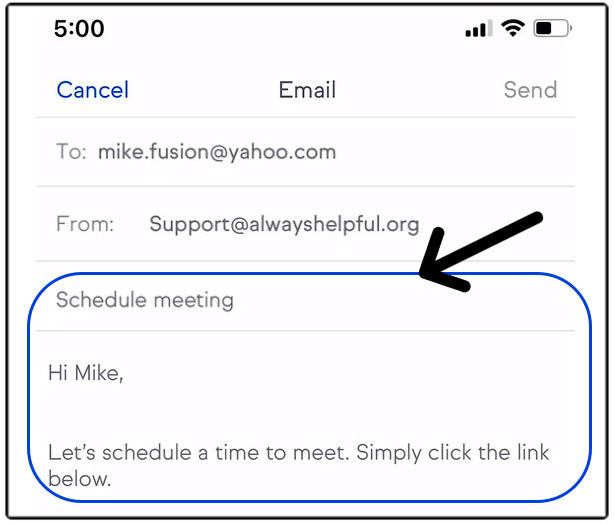 Sign in to your Infusionsoft app, Click on the life preserver icon in the top right, then click the Live Chat button.